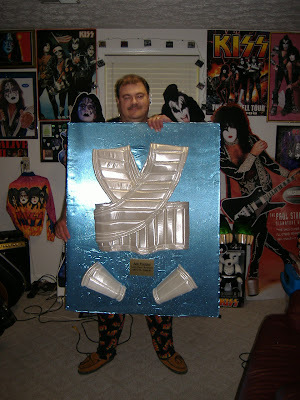 KISS COSTUMES & BOOTS: ANOTHER TESTIMONIAL...PROOF WE ARE THE BEST! ANOTHER TESTIMONIAL...PROOF WE ARE THE BEST! 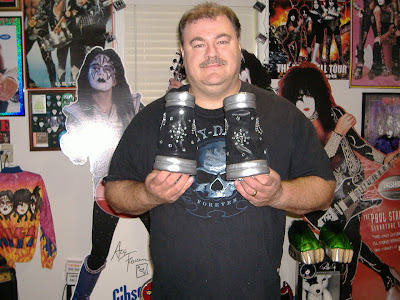 worked great for me and my budget.I have seen Kiss cover bands that didn't have costumes this good.and by the way I don't get anything for saying all this about Barry but he made me this happy and I will buy more !! !